Montenegro Holidays [2019 / 2020] Book Today! 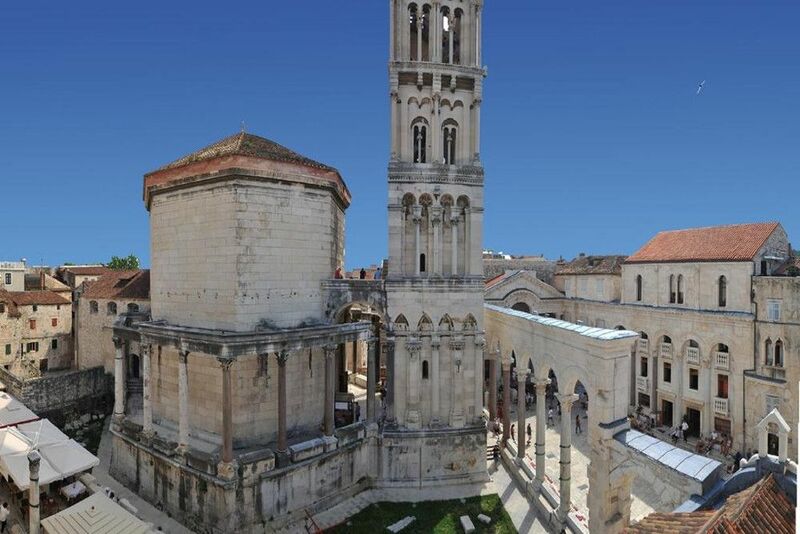 Visit Croatia’s beautiful neighbouring countries as well as Croatia itself. 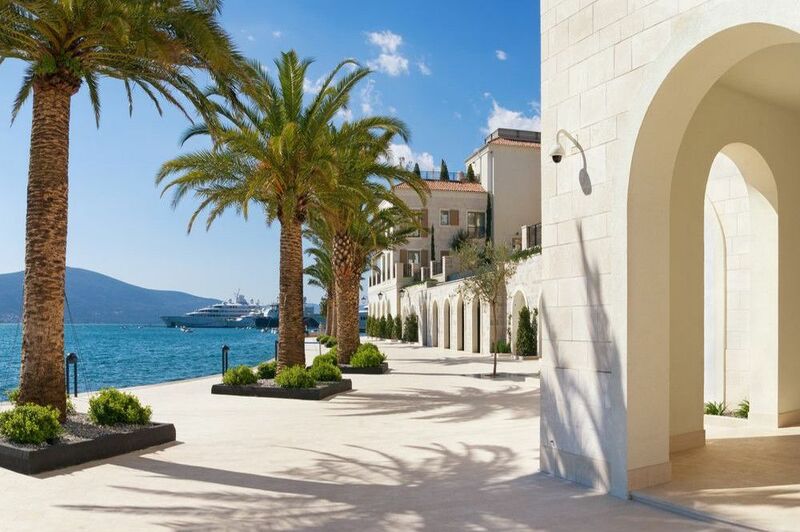 Take a look at some of our Montenegro holidays packages to Croatia & charming Montenegro. Please note this list is always growing and if there’s somewhere you’d like to visit but it isn’t listed here yet, please call us or send us an e-mail and we’ll tailor a holiday for you! Montenegro is a tiny country in the Southeast of Europe, situated by the beautiful Adriatic Sea and bordered by Croatia to the West. The country’s name literally means “Black Mountain” when translated from Montenegrin, referring to the country’s spectacular mountainous landscape. 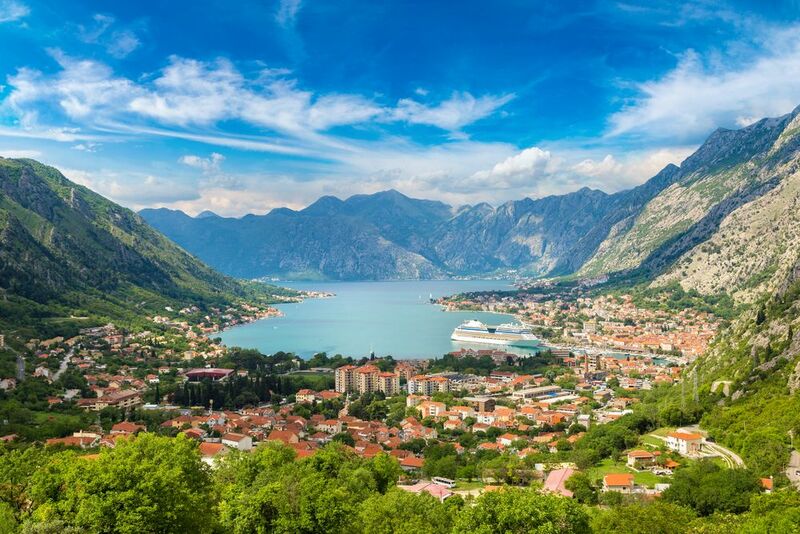 All our holidays to Montenegro come with guided tours, return airport transfers & hotel stays, Spend your time in Montenegro with us this summer for a holiday of a lifetime. Book today! Overlooking the Adriatic, Budva has wonderful beaches, rich history and exciting nightlife. This exciting twin-centre holiday takes you to Budva and Kotor in Montenegro, two of this small country's most visited cities. 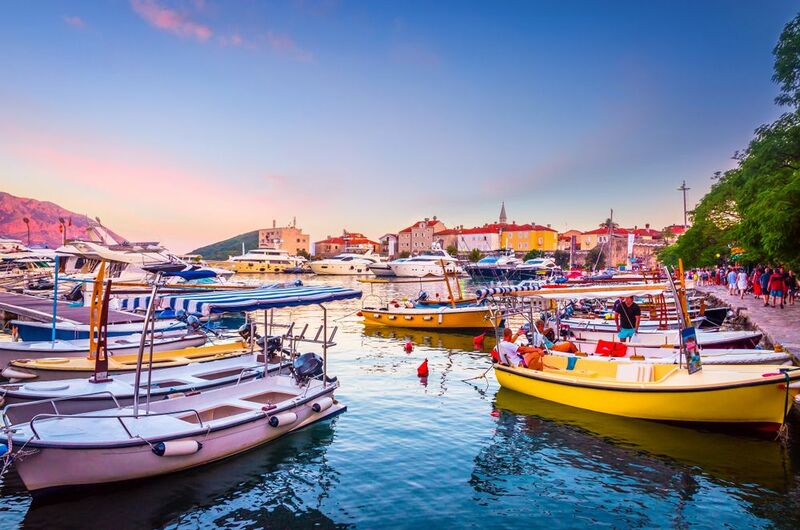 Visit stunning Montenegro and magnificent Croatia over 10 nights! Hotel stays, all transfers & guided tours included. 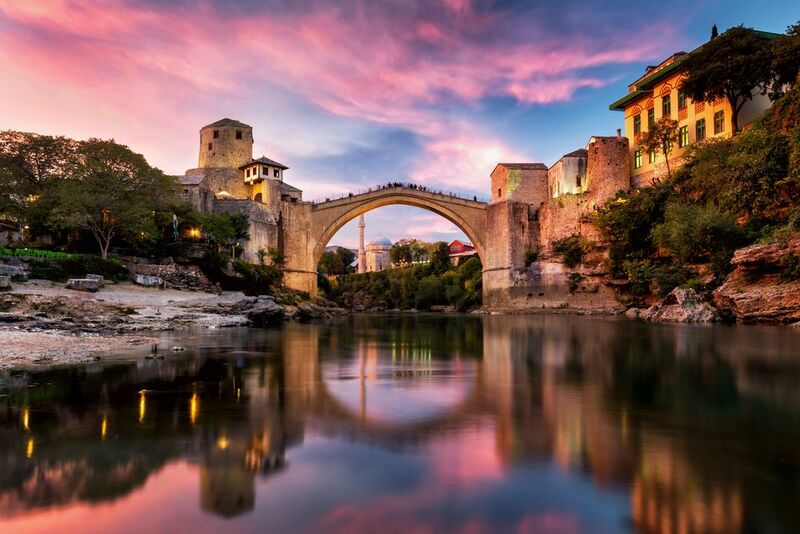 Explore the best of Croatia, Slovenia, Bosnia & Herzegovina and Montenegro on this escorted group tour with us! Spend five days visiting magnificent sights and churches, tasting fantastic food and enjoying local wine. Travel to Dubrovnik & Budva with us! Visit stunning Montenegro and magnificent Croatia over 7 nights! Hotel stays, all transfers & guided tours included. The Southern Adriatic coast of Croatia and Montenegro boast many UNESCO-protected cultural and architectural sights, natural beauties and amazing views. Situated on the crossroads between the eastern and western parts of the Roman Empire, Montenegro flourished within the Roman province of Dalmatia in the Ancient times. After the fall of the Western Roman Empire, Montenegro became a part of the mighty Byzantine state under the Emperor Justinian, who established the control over the Balkans. In the Early Middle Ages, several Slavic principalities emerged on the territory of today’s Montenegro. One of them was Duklja, a principality that managed to gain its independence from the Byzantine Empire and even expand beyond its original borders. Thanks to its rich history, cultural diversity and stunningly beautiful nature, Montenegro holidays have a lot to offer: from UNESCO-protected walled cities, bays and lakes to excellent sea food and wine. The most popular summer destinations in Montenegro are exciting Budva, historic Kotor, spectacular Perast and breath-taking lake Skadar. With endless beaches and a long promenade lined with cafe bars and restaurants, Budva is probably the most popular summer destination in Montenegro. Attracting tourists from all around Europe and the world, this Medieval city boasts magnificent city walls, narrow cobbled streets and exciting nightlife. Only a 15-minute drive from Budva lies the picturesque islet of Sveti Stefan, with its luxurious beaches and fantastic hotels. 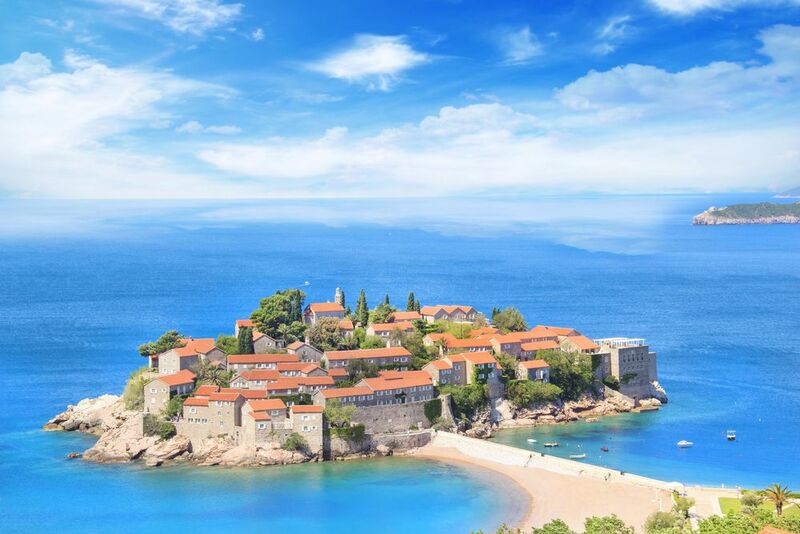 Sveti Stefan is connected to the mainland by a narrow trail and surrounded by two beautiful beaches. For those looking to explore nature on their Montenegro holidays, Lake Skadar is the place to go. This is the largest lake in the Balkans, stretching over two countries: Montenegro and Albania. Tourists enjoy all sorts of activities here: from bird-watching and speleologist research to cultural sightseeing, events and festivals.